Bring flowers to life! 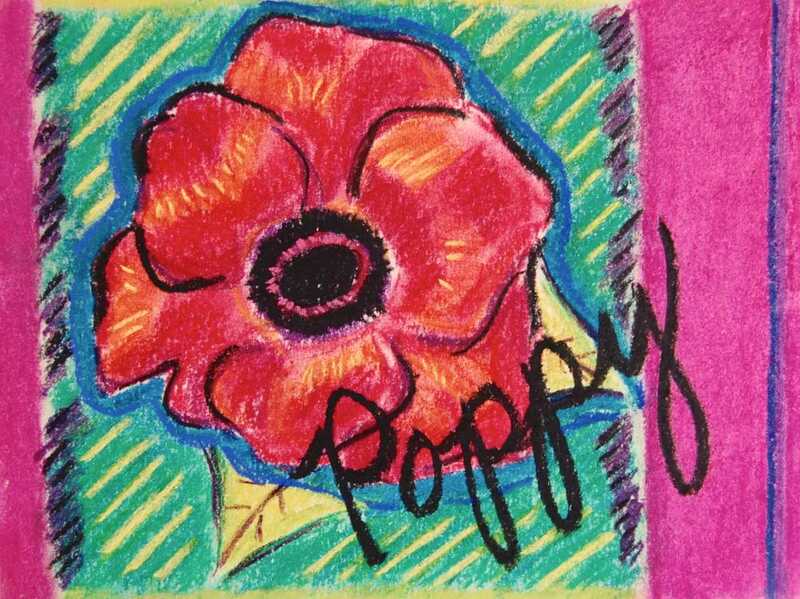 We will use chalk pastels, paper and embellishments to create our very own colorful, floral postcards. Workshop fee includes all necessary supplies–paint, paper, brushes, palette and more. Feel free to bring personal embellishments and/or saved mementos to this new, fun art workshop!